Montagu is one of the safest towns in South Africa and the Community Police Forum (CPF), working in close co-operation with the SAPS, is intent on keeping it that way. In accordance with the South African Police Service Act of 1995, and its related policies regulations aimed at fighting crime, Montagu's CPF is a non-sectarian, non-racial and non-party political organisation elected publicly to represent, as far as practically possible, the community as a whole. Sub-Forums are appointed to represent specific geographic areas and communities, i.e. residential, business, rural and the farming. The Main and Sub-Forums meet regularly with senior SAPS Forum representatives. Issues and concerns, crime statistics and related incidents are discussed and organised interventions are agreed. 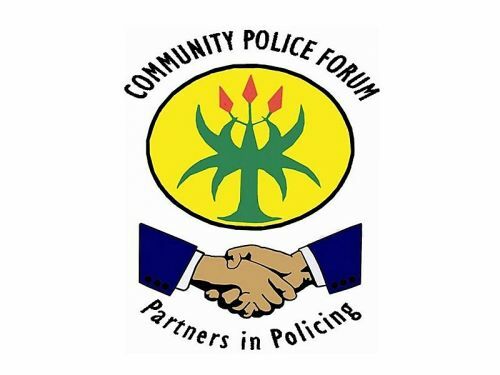 Projects aimed at building trust and co-operation between the police and the community and directed at preventing crime are organised by the Forum throughout the year. Among those concluded were; drug and alcohol abuse, sporting events for children, business breakfasts, trauma support and child witness facilities, Christmas presents by the Forum and members of the SAPS to children in the outlying rural areas to build relationships and friendly roadblocks to promote road safety.